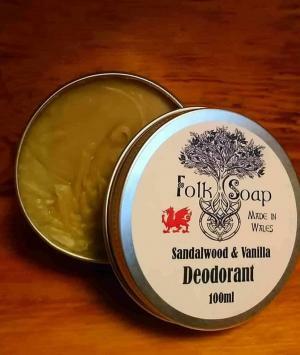 Traditional Shaving Soap Bar, Natural Hand Made Shaving Soap with Sandalwood, Bergamot and Frankincense. For a Superb Shave that Leaves the Skin Moisturised and Supple. 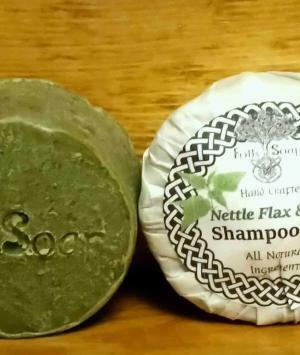 The oils in this soap include Hemp, Coconut and Shea Butter. Sandalwood has natural antibacterial properties while Frankincense is anti-inflammatory. Free from parabens, artificial colours and soaping agent (sulphates), kind to the environment and your skin. 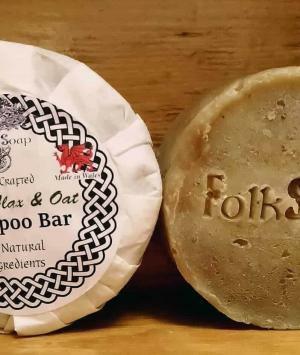 As the world battles environmental issues, more of us are returning to a more traditional way of life, before the days of single use plastics and the aerosol. 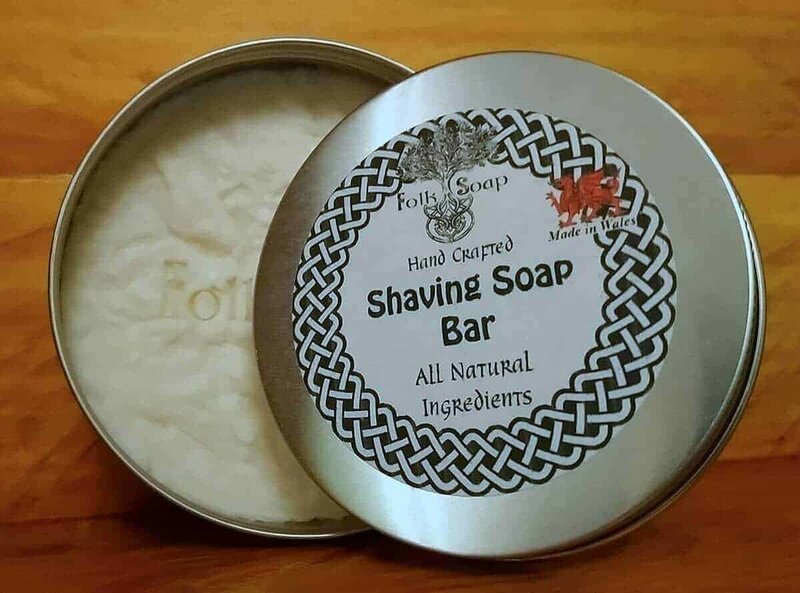 This traditional shaving soap bar with natural ingredients and Eco-friendly packaging delivers a superior grooming experience with minimum damage to nature. If you’d like to go one step further consider switching to a reusable stainless steel safety razor. This cuts down on plastic waste from single use disposable razors that normally end up in the bin and from there, probably the sea! Soak your brush with warm water. Shake the brush to remove excess water. 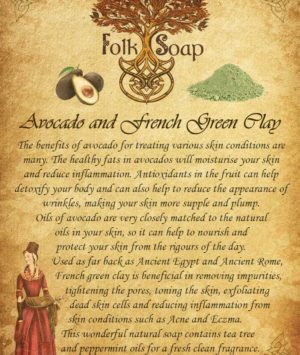 Apply the soap to face in a circular motion and shave. If needed wet the brush again with warm water and repeat. Suds are fine but water will shorten it’s life. 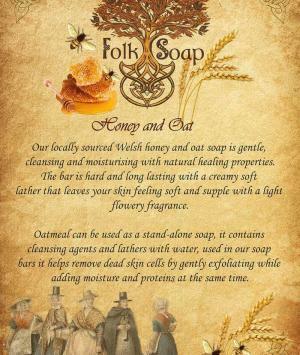 By soaking into the soap and softening it. Leave the lid off the shaving soap for an hour or so to allow to dry. 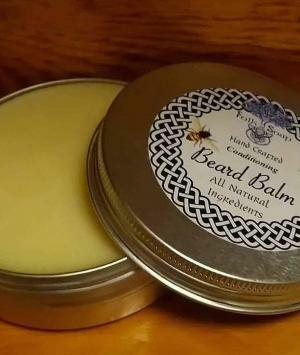 Stearic acid (Palm), Cocos Nucifera (Coconut) Oil, Elaeis guineensis (Palm) Oil (sustainable), Cannabis Sativa (Hemp) Seed Oil, Ricinus Communis (Castor) Seed Oil, Butyrospermum Parkii (Shea) Butter, Glycerine (Vegetable), Santalum album (Sandalwood) Oil, Citrus bergamia (Bergamot) Oil, Boswellia (Frankincense) Oil , alpha-Tocopherol (Vitamin E) Oil. Fabulous shave, lasts for ages, would definitely recommend. 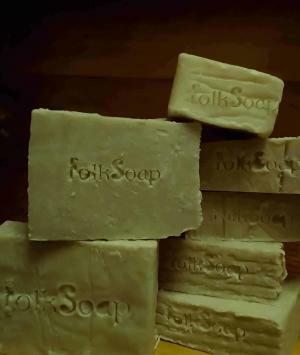 started using folk Soaps shaving bar the other day, first time I’ve used a natural soap on my face so I didn’t know what to expect. 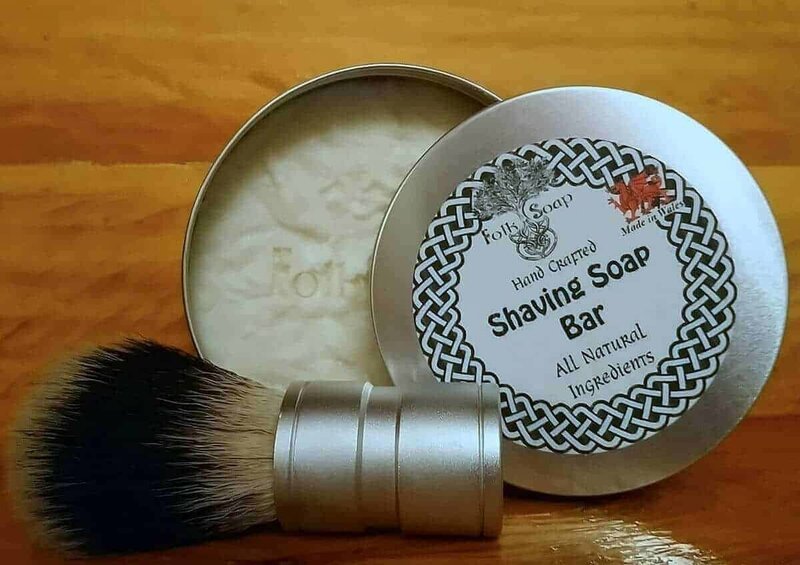 I can honestly say it’s the best shave I’ve ever had,I t lathers up loads and it’s unbelievable how smooth and soft it leaves your skin feeling, the razor just glides over my skin without any effort, really pleased, will definitely be buying this from now on, thanks Folk Soap.